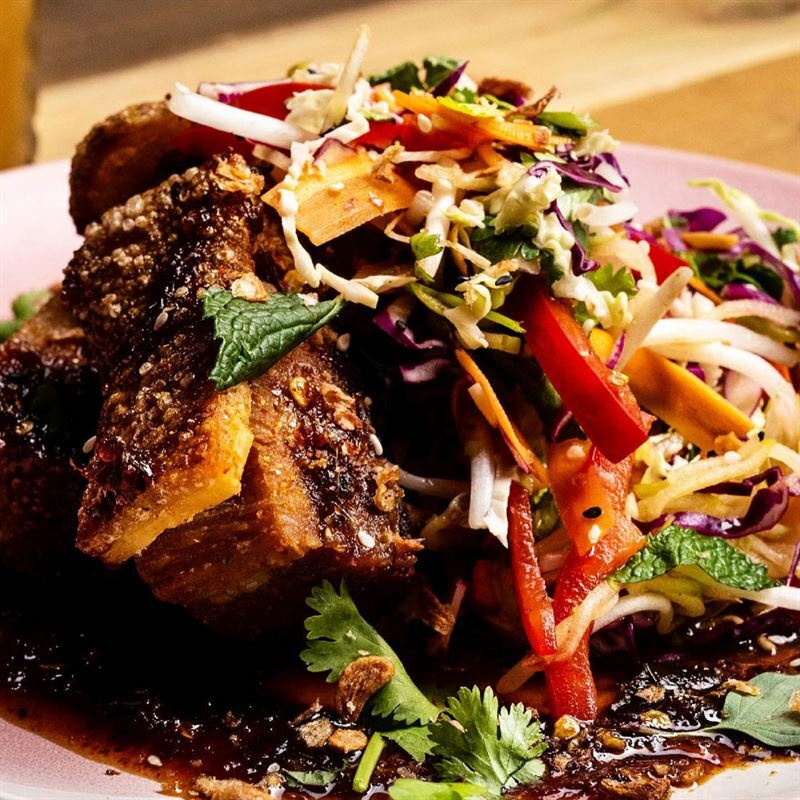 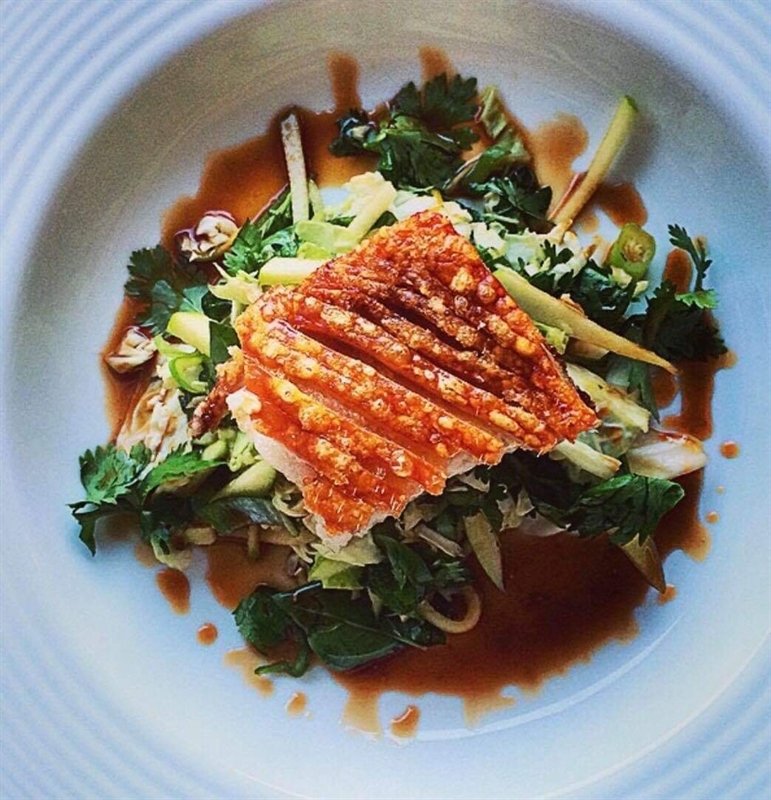 Crispy caramelised pork belly, on a bed of citrus cilantro slaw. 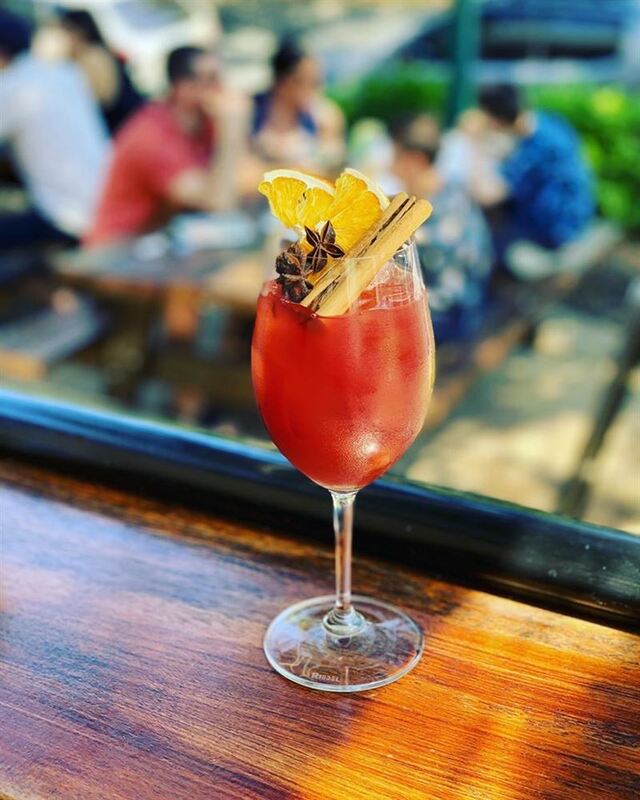 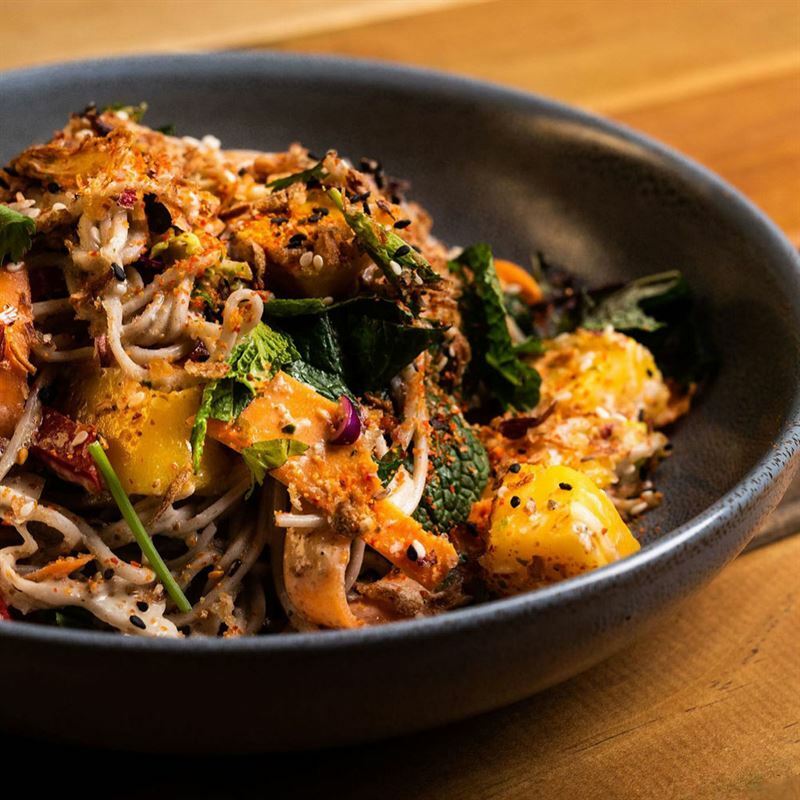 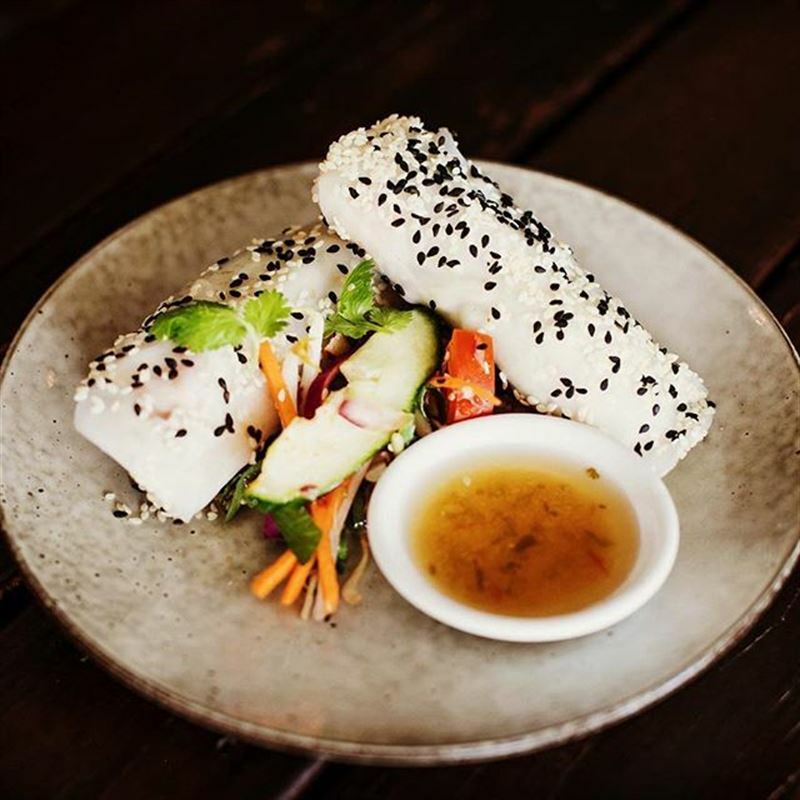 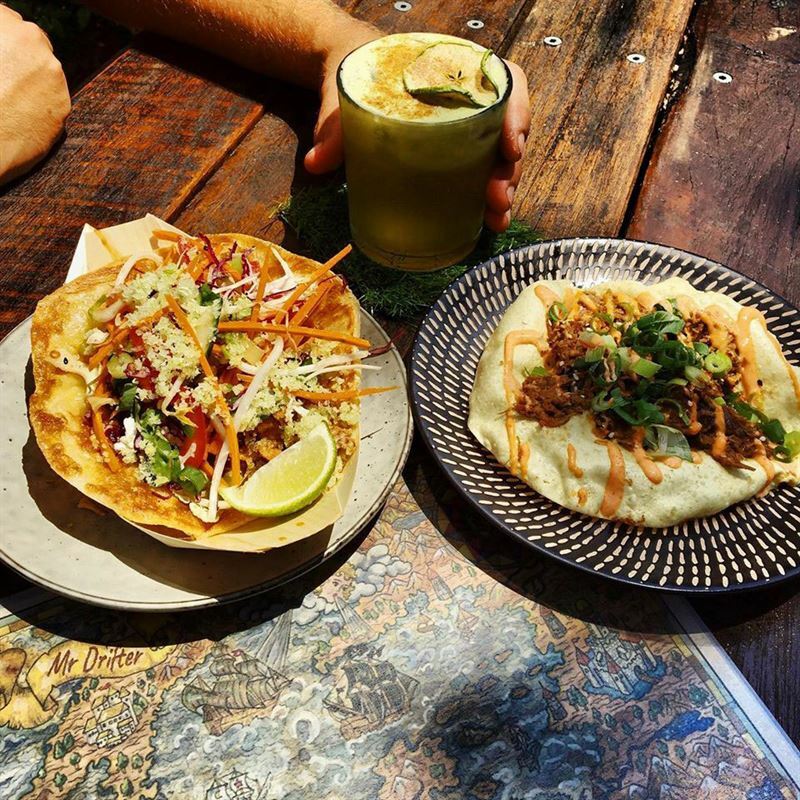 Born out of a sense of adventure and exploration, Mr Drifter on Sunshine Beach Road in Noosa Junction delivers Asian street food with a hint of cocktail culture. 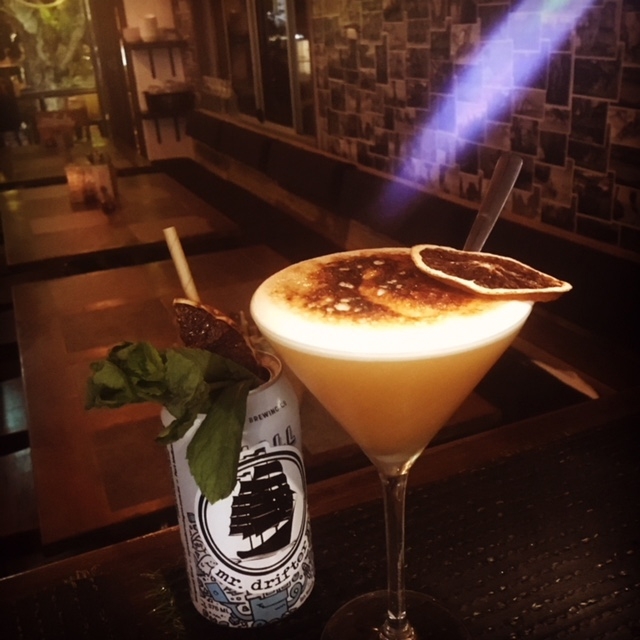 Founder Charlie Harrison has lived everywhere from colonial India to Indonesia and Japan – you could say a taste for spice and rich flavours is hereditary – and that's what is on the plate at Mr Drifter. 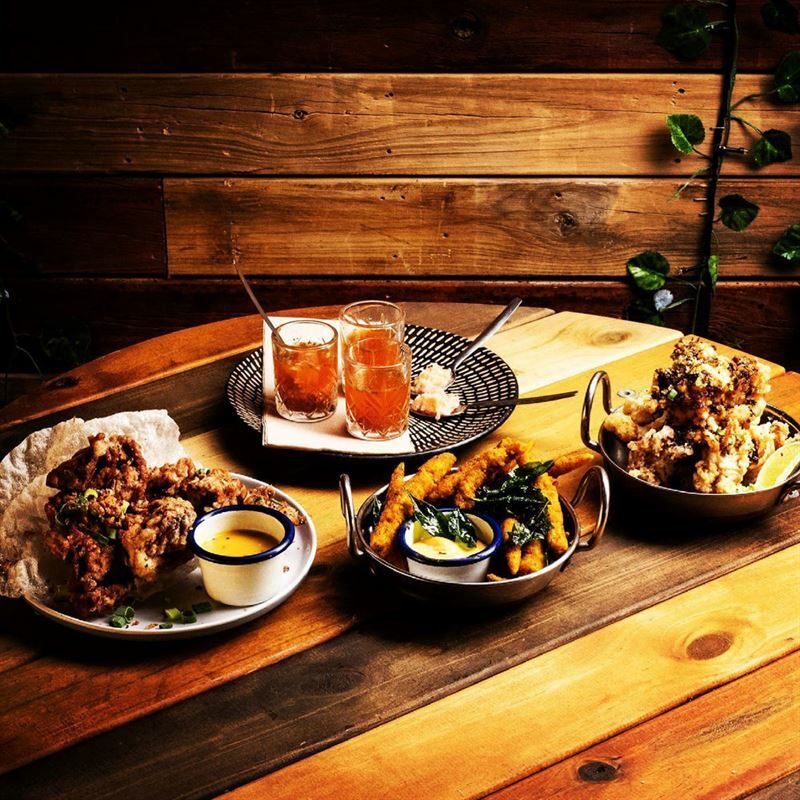 Rustic timber, walls adorned with vintage postcards and exposed brick combine to set a chilled-out vibe as guests ponder small plates such as crispy squid with togarashi spice, side salad and caramelised pepper drizzle. 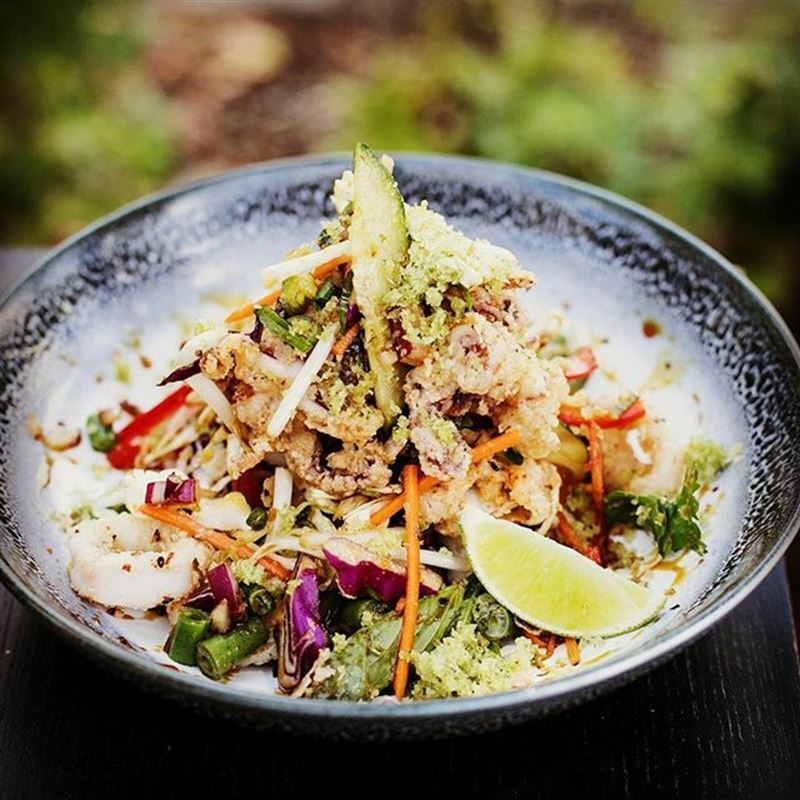 Wrap your hands around a sticky pulled pork hawker roll, or delve in slow-cooked Australian beef cheek, cooked in coconut milk with spice trade flavours of Sri Lanka, served with citrus, apple and ginger slaw. 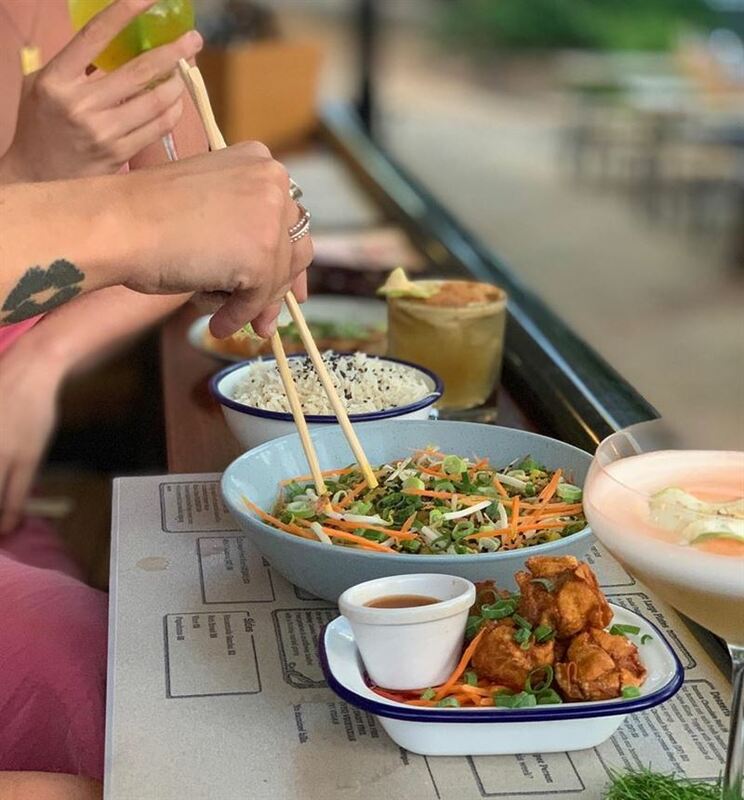 Join us at Mr Drifter on Wednesdays from 3pm-6pm for BYO Vinyl Sessions, featuring DJ Walter. 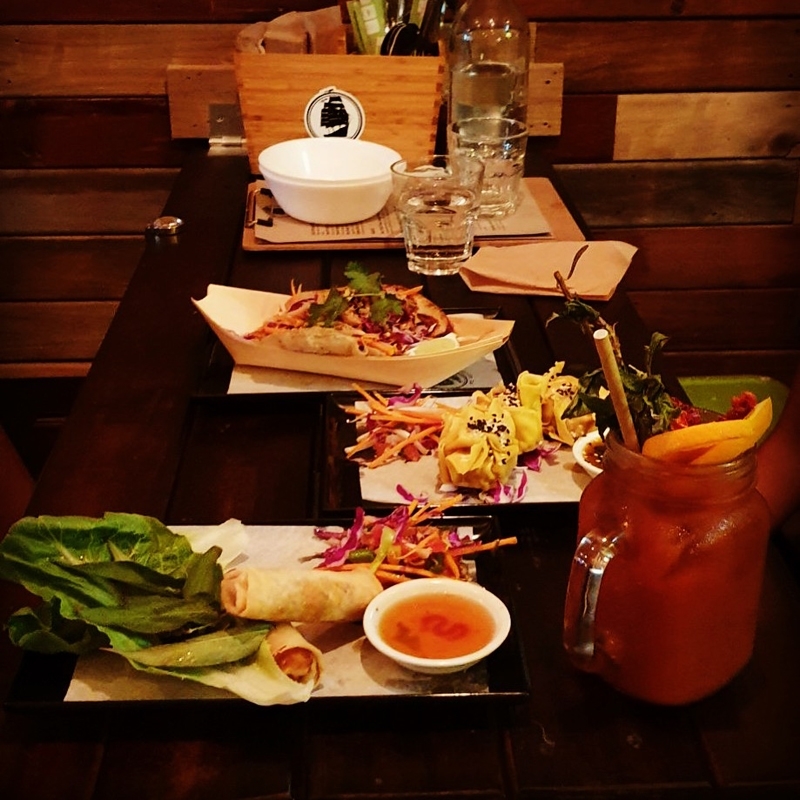 Bring your own favourite vinyl or just listen to Walter’s best selection, for more information call (07) 5324 2524.